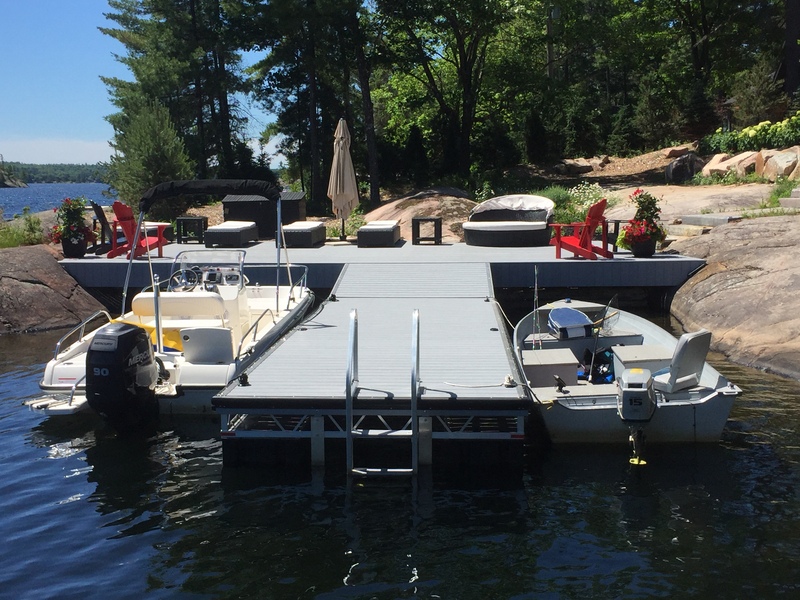 Our Aluminum Truss Floating Docks feature the same heavy duty aluminum truss assembly as our pipe docks and come with the same removable 2’ decking panels. 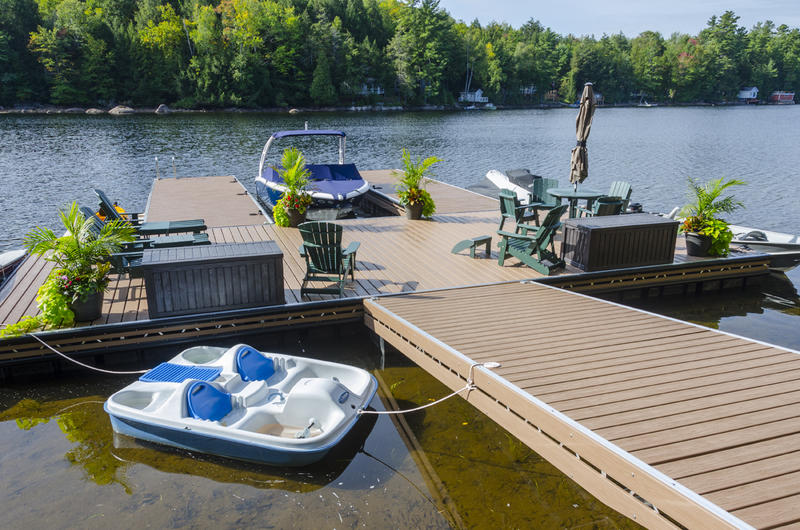 These decking panels are available in MicroPro Sienna, Western Red Cedar, and Pro decking. 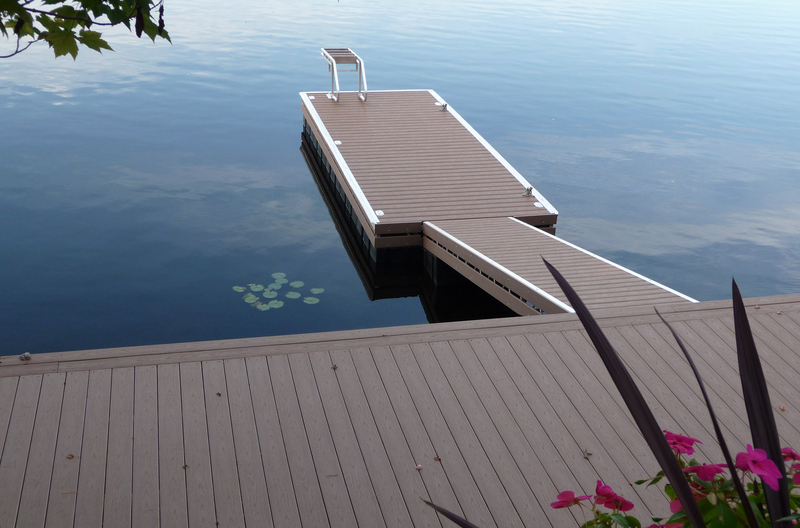 These decking panels are held in place by removable aluminum full length trim strips. 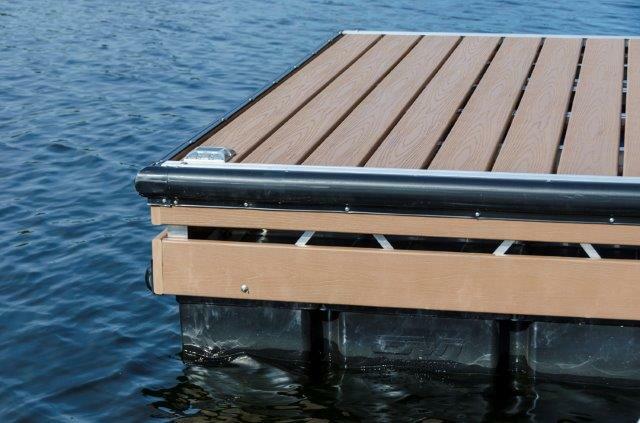 Our docks also come with stainless steel hardware to prevent rusting. 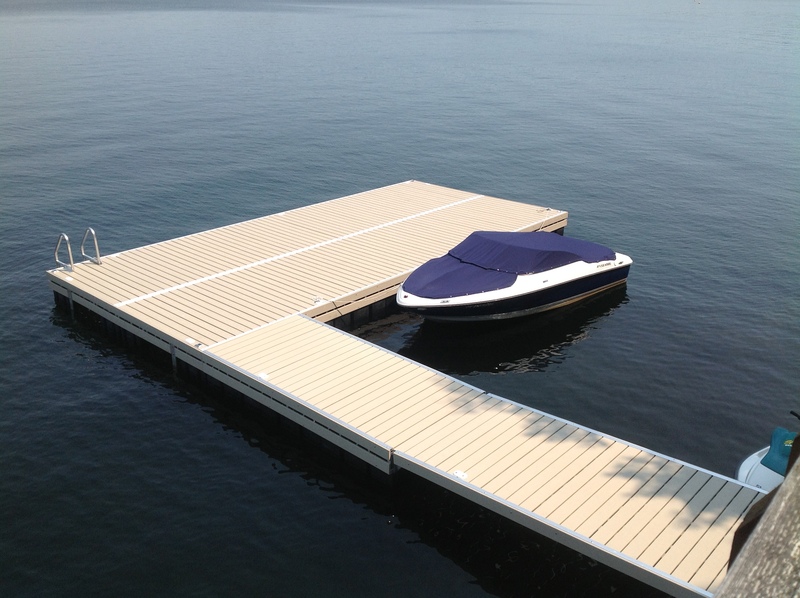 We use polyethylene flotation billets that are foam filled making them unaffected by rodents, petroleum and mild ice conditions. 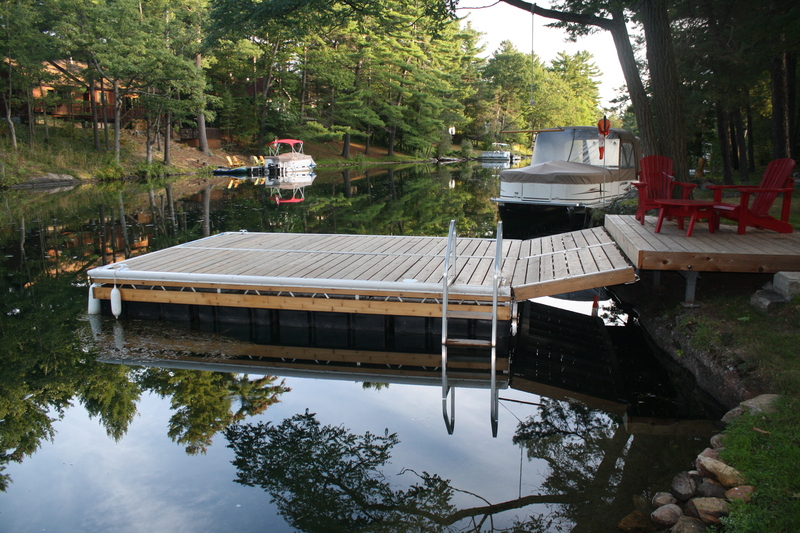 The docks have billets running full length for added stability. 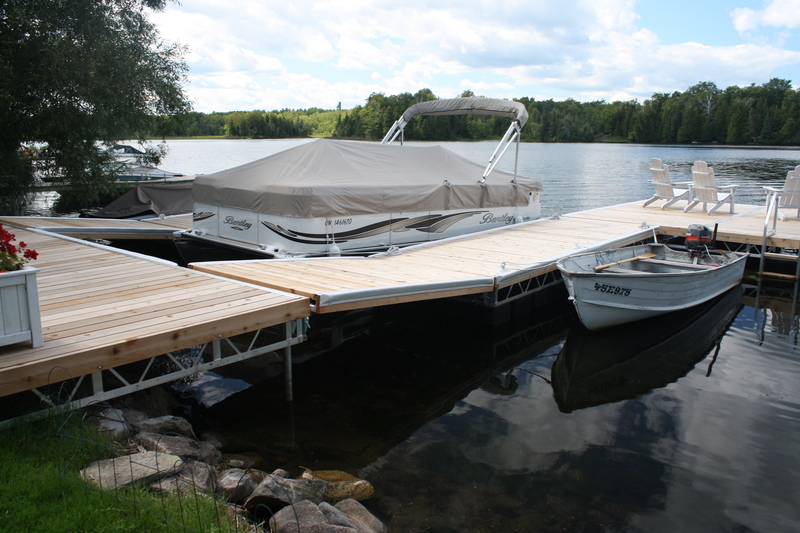 Each floating dock has chain holders for easy anchor chain adjustment. 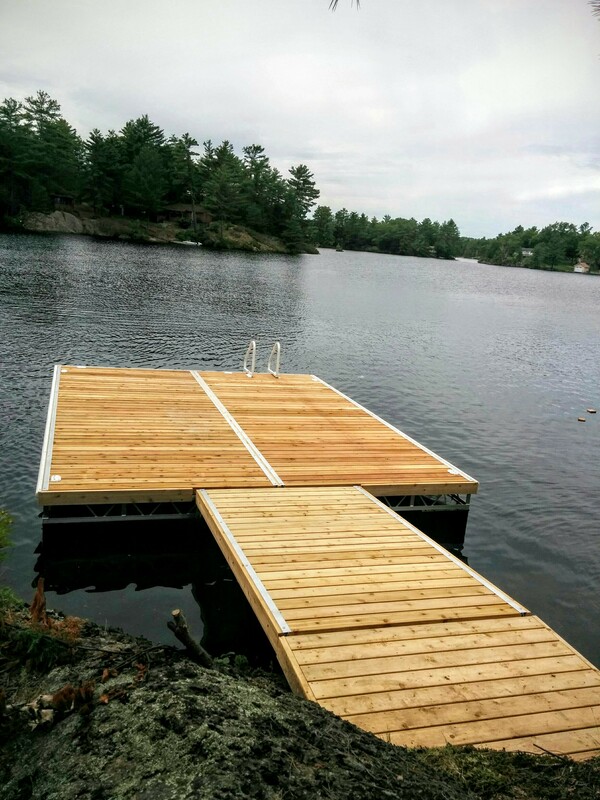 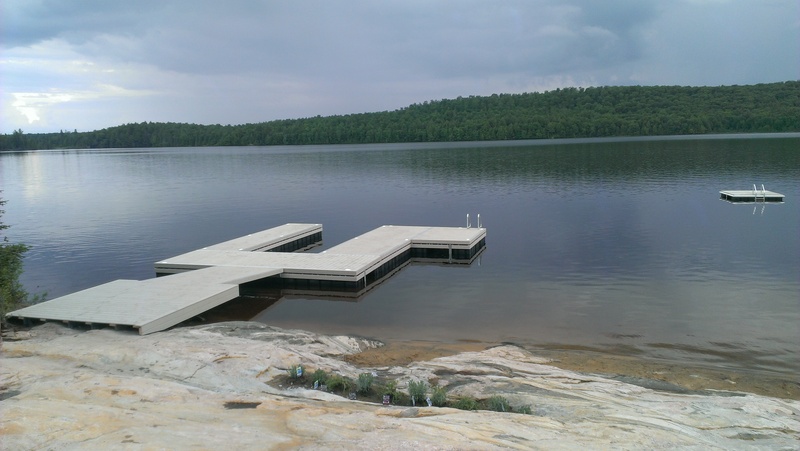 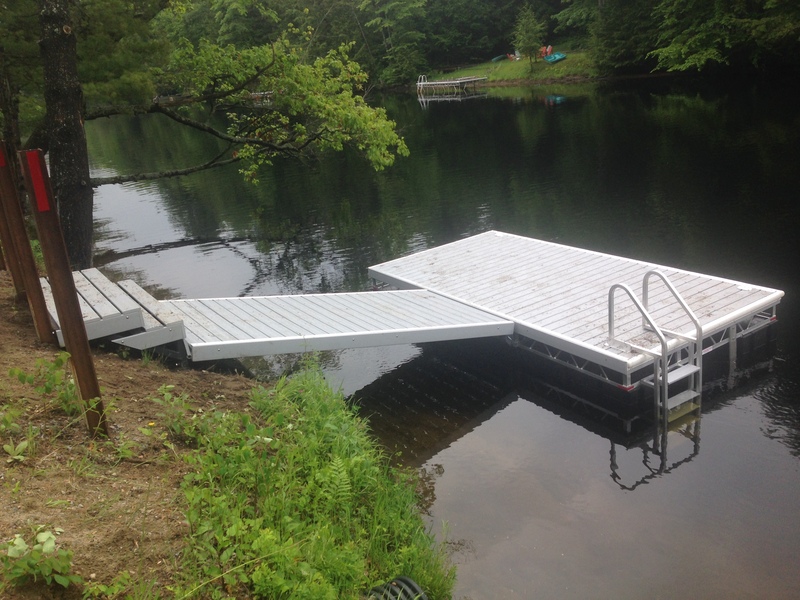 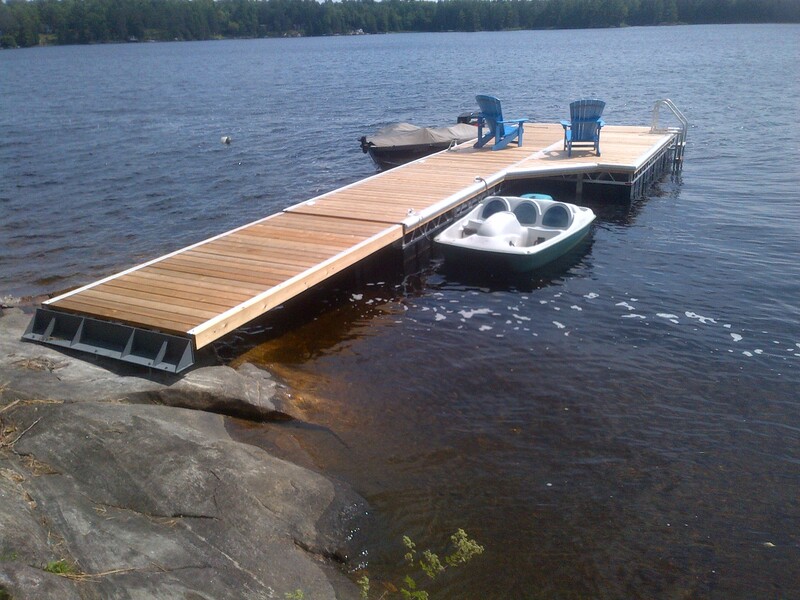 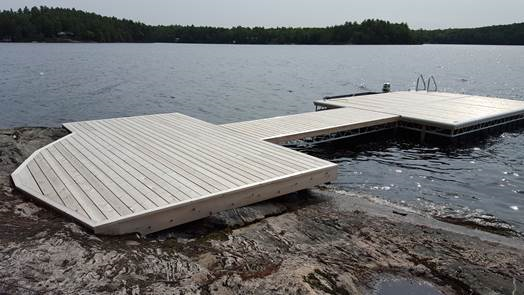 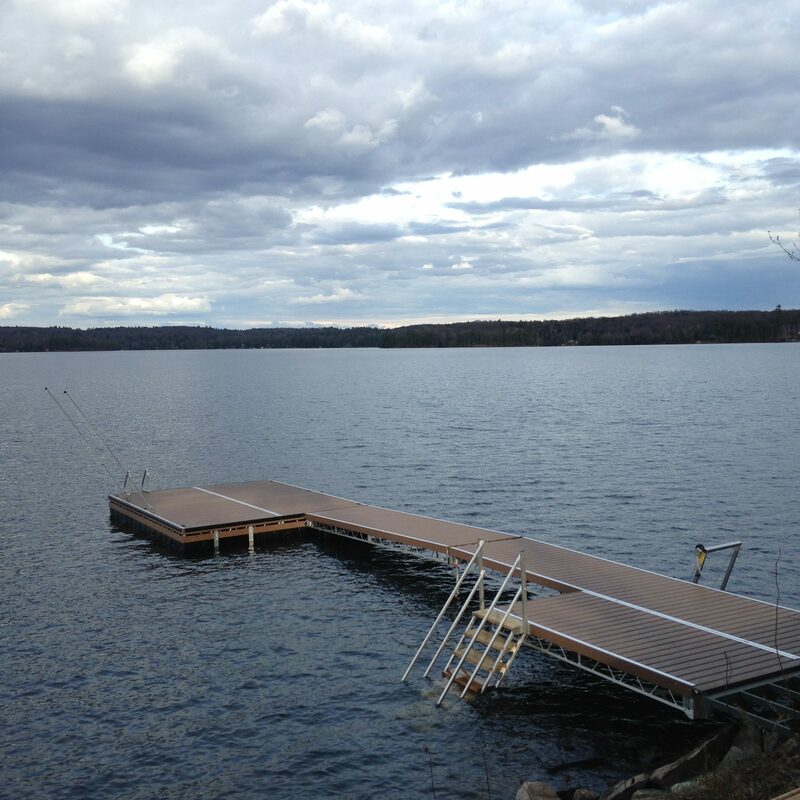 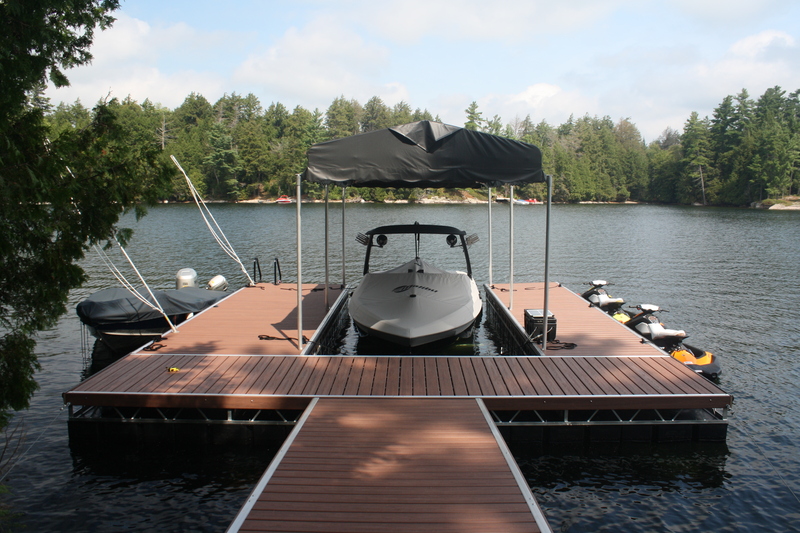 To compliment our floating docks we have a full range or ramps up to 24’ in length, as well as lift up ramps. 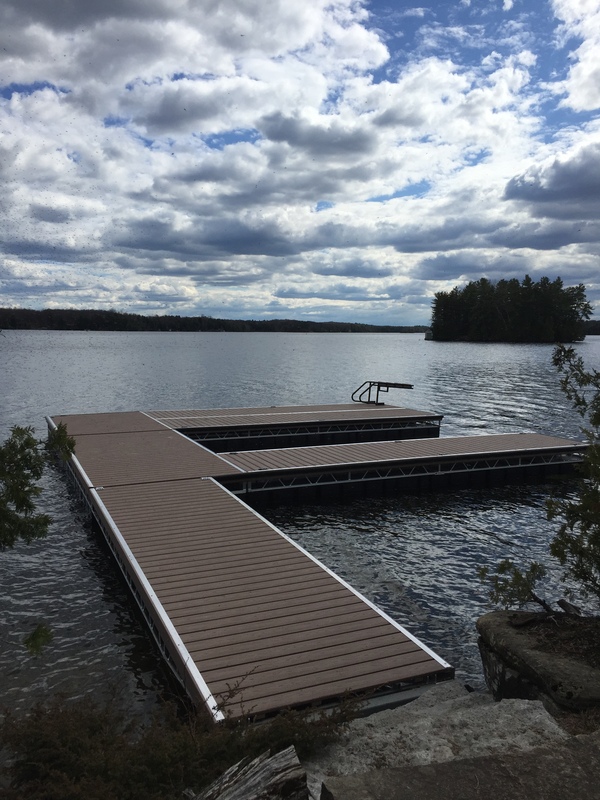 A sales associate would be happy to meet with you on site to discuss the possibility of installing an R&J Machine Floating Dock System. 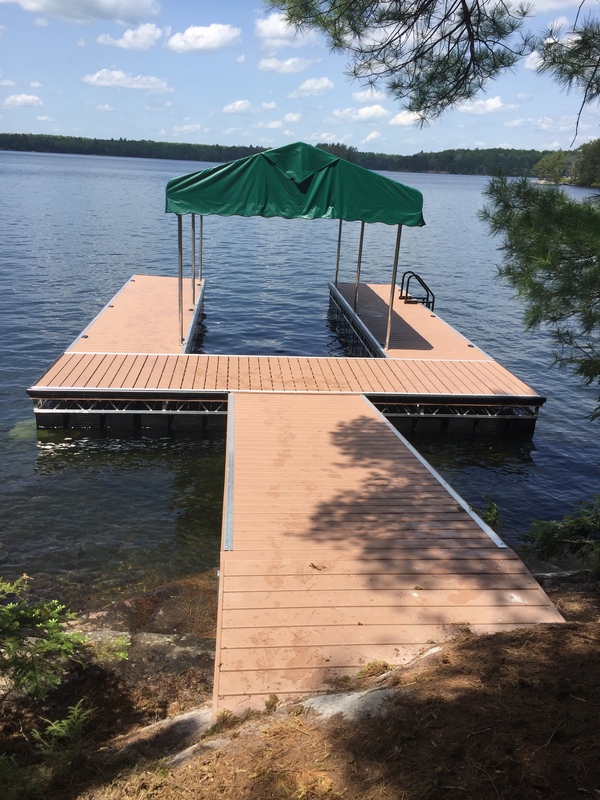 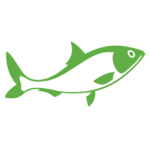 Fish Friendly Dock Structure – Floating Docks have minimal contact with the lake bed because only the anchors are in contact with the lake bottom. 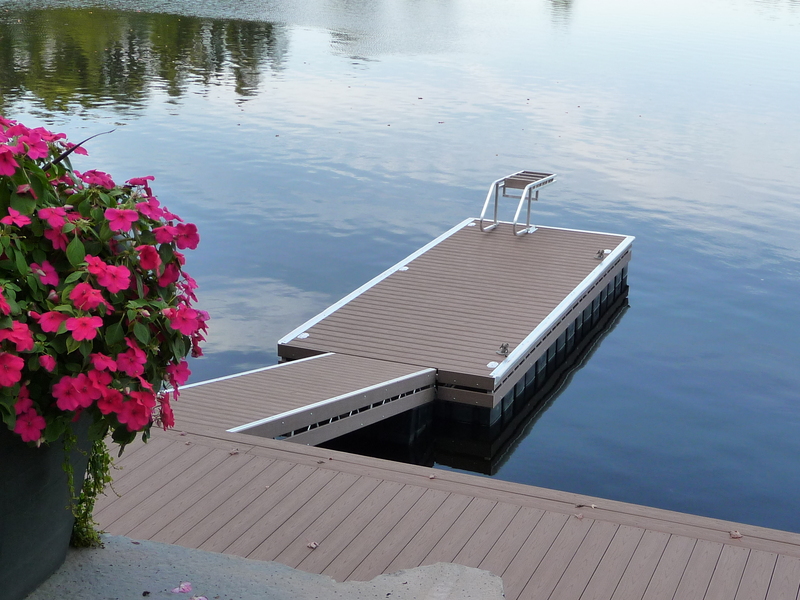 They provide minimal shading of aquatic plants and the dock height will adjust with water fluctuation. 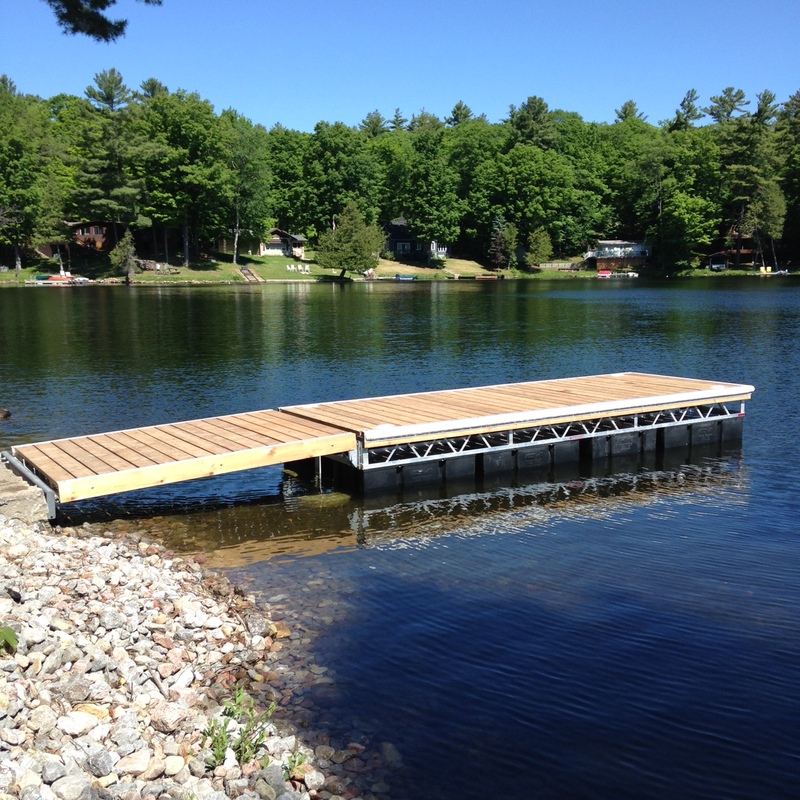 Floating Docks allow the water to flow freely beneath the framework while still providing a shaded, protected area for fish to gather. 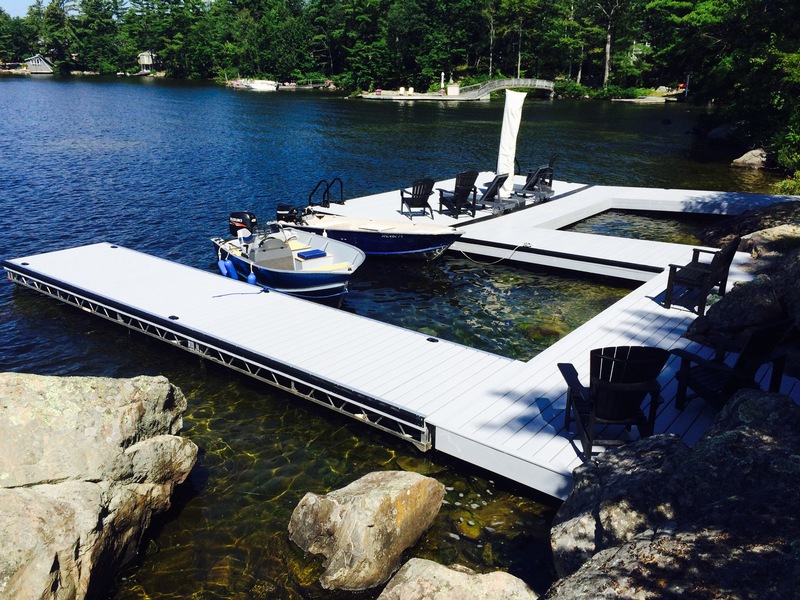 Floating docks have the least environmental impact.